0438 693 826 Land For Sale! Only a few blocks remaining!!! 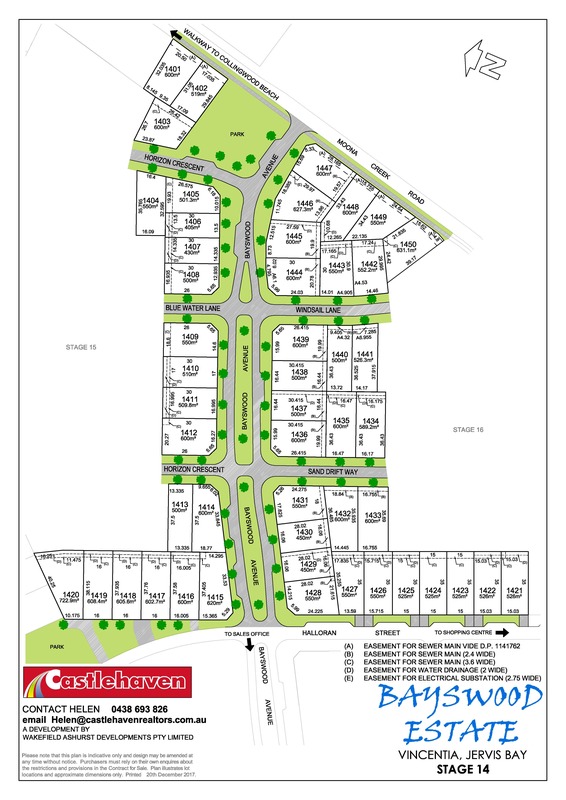 Visit Bayswood & the adjoining Vincentia Marketplace!!! Relax, Recharge and Unwind at Bayswood. 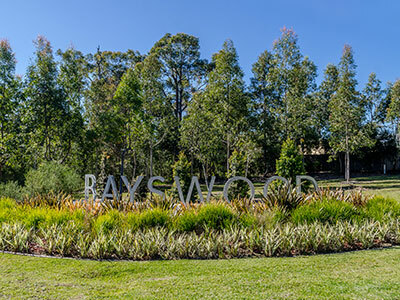 Welcome to Bayswood, the quintessential portrait of Australian living, located right on the sunny South Coast of New South Wales. 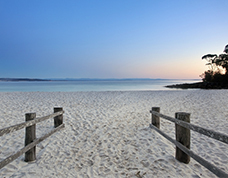 Tucked within the breathtaking coastal bushland of Vincentia on Jervis Bay. You’re home.